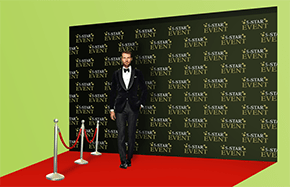 Make your very own red carpet event into a spectacular gala with custom red carpet backdrop and an actual strip of - yes - red carpet for perfect, larger than life event picture taking! 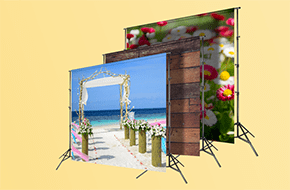 All eyes on you – that’s what you’ll get with fabric backdrops bearing your company’s branding. 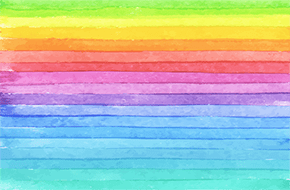 It’s prime advertising real estate as Facebook and Twitter profile pictures, which often remain in place for months at a time. 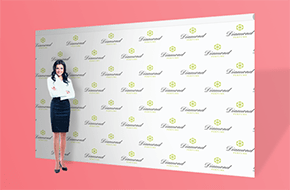 A step and repeat banner adds a distinctly hip factor to any event, and gives off the impression that you represent a modern company. If you’ve got a step and repeat, your party is instantly upscale. A step and repeat is also a unique way to get recognition for your business from whomever poses in front of it. 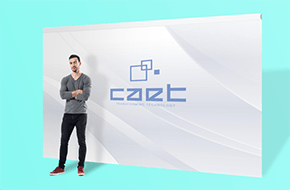 Grab pictures with thought leaders, industry executives and/or celebrities in front of your backdrop, and you’ll walk away from the event with images you’ll use for years to come.